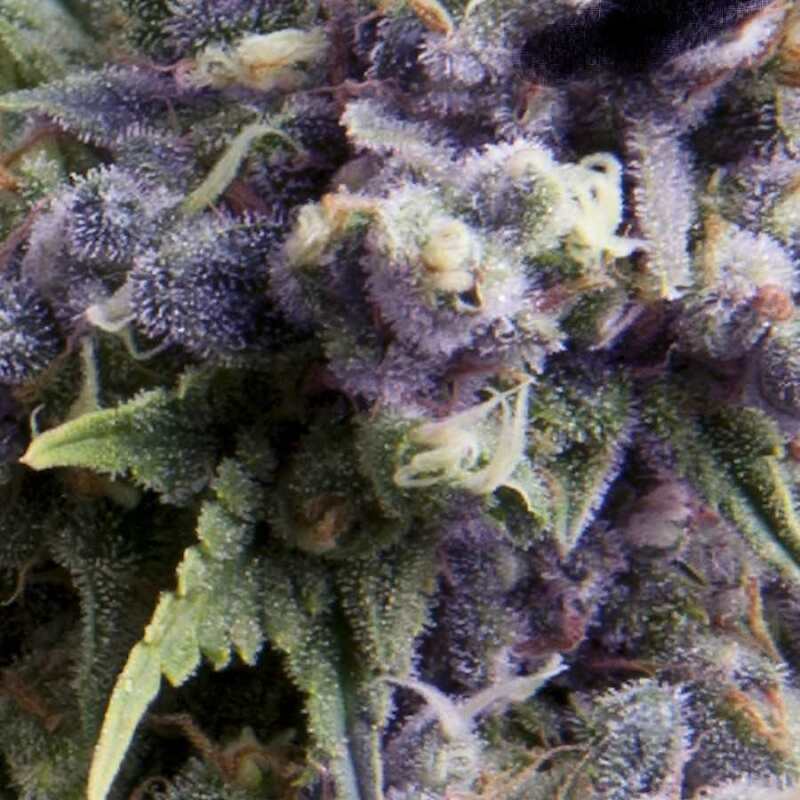 Our search for new strains led to the development of Auto Purple, a mix of Purple and a Ruderalis. It has a delicious flavour of grape juice and berries and the sweet smell of black liquorice. It is a compact purple coloured plant.